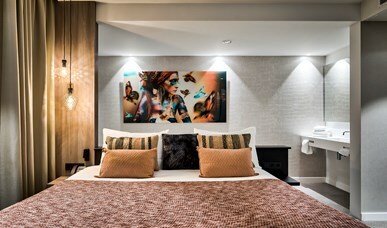 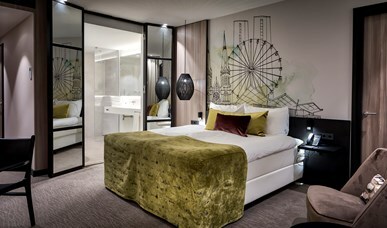 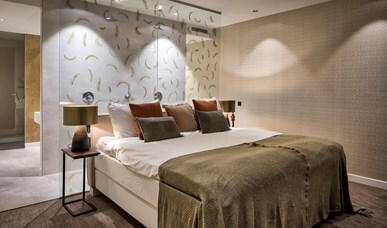 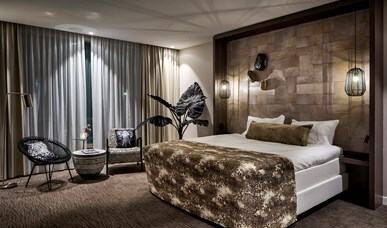 Meet our brand new Comfort and Deluxe rooms or book a romantic overnight stay in one of our luxury Suites. 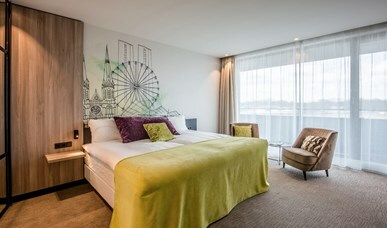 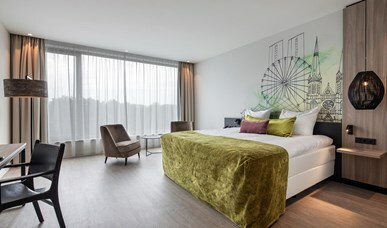 Van der Valk Hotel Tilburg also has family rooms. 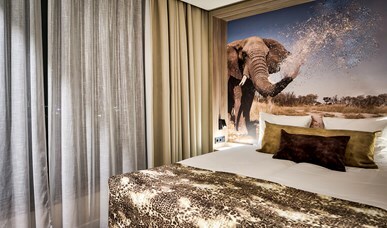 Meanwhile, our indoor pool and fitness have also opened! 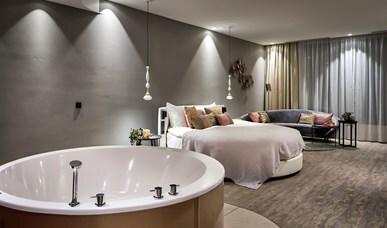 We would like to draw your attention to the fact that our wellness is currently not yet accessible to our guests.